The tremendously diverse follow-up by the contributors and editors at Ptilotus Press to the award-winning anthology The milk in the sky. 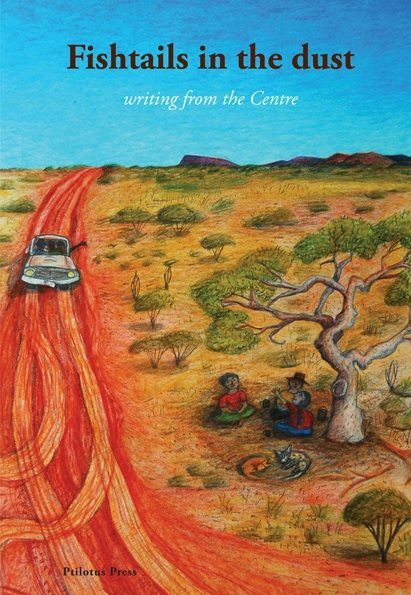 Featuring my first published story ‘Tracking the lone dingo’, an account of the first east-to-west solo foot-crossing of the Simpson Desert in 2008. This important book is very much the potent messenger for our times from the writers who are searching for the words to tell the stories from their heart.